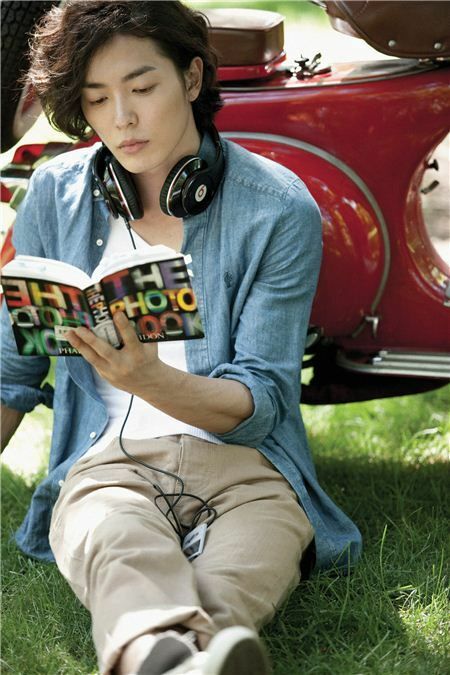 Model and actor Kim Jae-wook has been cast in an upcoming TV series starring top Korean actors Jang Geun-suk and Moon Geun-young, according to the show's promoter Ytree;media. Ytree announced through a press release that Kim will appear as the love rival of Jang Geun-suk's character in the series based on online comic "Marry Me, Mary!" by famed cartoon writer Won Soo-yeon set to air starting November. Kim will take on the role of Jung-in, the Mr. Perfect with money, brains and the looks who weds Mary, played by Moon, for 100 days in a fake marriage. Mary also fake marries Moo-kyul, played by Jang, who is a hippie and lead vocalist of an Indie band yet without anything else, eventually making realizations about love and herself. A total of 130,802 Koreans, including former President Roh Moo-hyun, took their own lives between 2000 and 2009, according to figures of a police survey released by a ruling party lawmaker Tuesday.